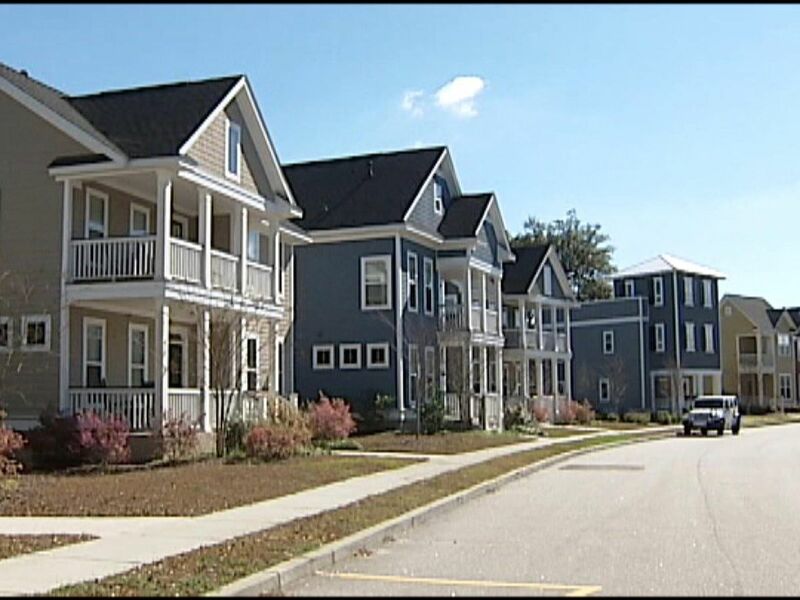 CHARLESTON, SC (WCSC) - North Charleston Police say a man showed up with a gunshot wound at a Summerville hospital after a shooting at a North Charleston apartment complex on Monday afternoon. Police responded to a shooting around 1:14 p.m. on the 5300 block of Patron Place in the Kilnsea Village apartment complex after a neighbor called police. The neighbor also told police, when he arrived home he noticed several men sitting at the top of the stairs smoking marijuana and some of them moving items in and out of a apartment. After entering his home, the neighbor told police he heard at least five gun shots and dialed 911. Once looking through a window in his home, the neighbor saw two men armed with guns walking swiftly towards the side of the building and he also saw a black sedan pulling away from the scene, the police report states. Police searched the area and found three 9mm shell castings laying on the ground. Summerville police say a man showed up at the Summerville Medical Center saying he was shot in a shooting at the Kilnsea Village apartment complex. The details concerning how the man was shot are unclear because police say he continued to change the details involving his wound.